The film, about the story of an unlikely friendship between a Black musician and his white driver, upstaged front-runners Alfonso Cuaron's Roma, Black Panther, The Favourite and BlacKkKlansman to bag Best Picture Oscar. Many on Twitter equated the film's surprise win with Crash, Paul Haggis' 2005 film that had controversially bagged the coveted honour despite the presence of films like Brokeback Mountain and Munich in the category. 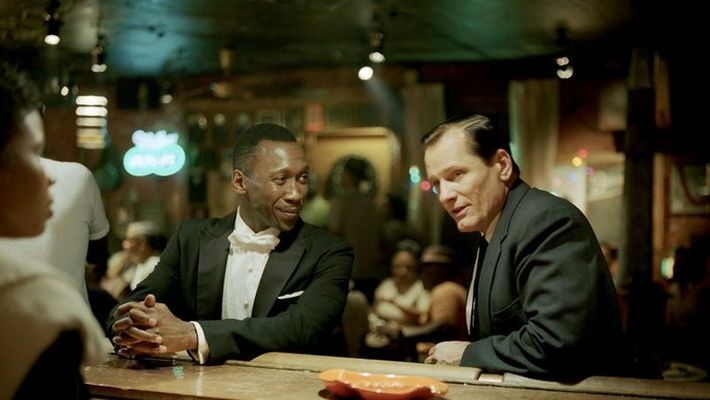 'Crash watching 'Green Book' take its place as the worst Oscar winner," wrote a person on Twitter. "I don't 'hate' 'Green Book'. It wasn't my least my favourite and Mahershala is automatic. But it's hollow. It serves to satiate instead of challenging viewers & fails to make a bold choice, from execution to POV. In a year in which so many films had something real to say, that's a shame," another user responded.